HARLINGEN — The VA Health Care Center at Harlingen was the only veterans medical facility in the state which received a lower score on care factors from the previous year, records show. The VA regularly scores and compares 146 medical centers across the country based on dozens of quality factors, including death and infection rates, instances of avoidable complications and wait times. The agency uses a five-star scale with one being the worst and five being the best. The VA ratings system was virtually unknown outside the VA until last year when USA Today published the list in December. After that, the VA committed to releasing the ratings to the public. Last year, VA officials in Harlingen blamed the facility’s low rating — a “two” — on long-running vacancies in key management positions at the medical center. They also mentioned difficulties with nursing staff retention. Dr. Kathleen Kendle, acting chief of primary care and chief infomatics officer for Valley Coastal Bend Health Care System which oversees Harlingen, said yesterday, those vacancies have been filled although the facility does have primary care provider vacancies. Kendle said the VA center in Harlingen, being an outpatient clinic, is graded on fewer categories than other full-service hospitals. Of the 23 metrics Harlingen is judged on, 15 showed improvement from last year despite the drop to a one-star rating. She said the medical center has improved in the areas of mental health, reducing turnover rates among registered nurses, improving provider ratings to specialty care and primary care and raising the patient experience rating. 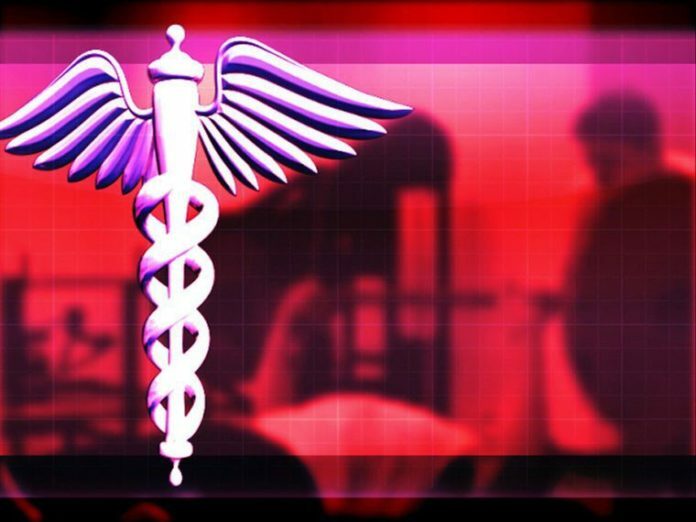 Three of the 14 lowest-rated veterans medical centers in the nation are in Texas. In addition to Harlingen, other Texas VA medical facilities which received “one” scores were the George H. O’Brien Jr. VA Medical Center in Big Spring and the El Paso VA Medical Center. Both received “one” scores in 2016, too. Ray Leal, a spokesperson for the Harlingen VA medical center, said yesterday the SAIL numbers are often viewed as a negative but actually are the opposite. “Unfortunately, it’s been portrayed in the media as sort of like this competition to see who’s a five, who’s a four and who’s a three, when it’s supposed to be an integrated network,” he added. Concern about the treatment of U.S. military veterans became a national issue in 2014 with reports of patterns of negligence at the Phoenix Veterans Health Administration facility. VA officials at that hospital were fired after it was revealed they falsified appointment records to appear to meet a 14-day target between a veteran calling for an appointment and seeing a doctor. Later, media reports said at least 40 U.S. military veterans died while awaiting treatment at the understaffed Phoenix facility, and greater scrutiny across the VA system resulted in numerous stories about substandard care and operations. VA Secretary David Shulkin, who took over in February, has said he is committed to making the VA “the most transparent organization in government” and as a result is posting the hospital grades at the end of the fiscal year. A VA spokesman said this year’s SAIL rankings showed 64 percent of medical facilities improved over 2016.